Elegance. Style. Innovation. 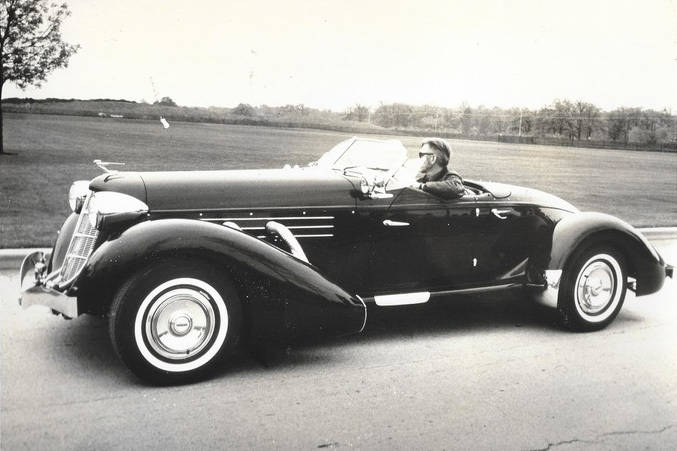 These are the hallmarks that define the Cord automobile. In today’s automotive world, technology and innovation reign supreme but the Cord brand remains a cornerstone of automotive history because of its lasting, influential legacy. Revolutionary and timeless, Cord created a space for itself that no car has yet to occupy. 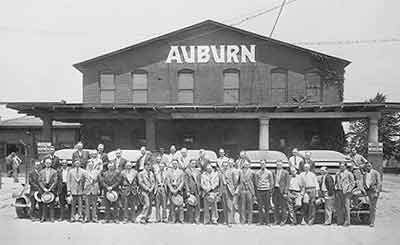 After many successful and failed business ventures, E.L. Cord agrees to the Auburn Automobile Company’s offer to manage the dying company in 1924. He receives full decision-making authority, 20% of the company’s profits, and the option to buy controlling interest in the company with earned profits if the company succeeds. 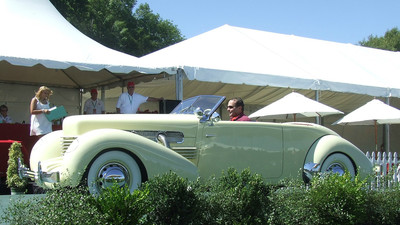 By 1926, Cord is the president of Auburn Automobile Company and assumes complete control. The Cord 810 and 812 automobiles are a sensation at the 1935 New York Auto Show with orders being taken at the show. These cars become well known for the flat-front nose with a louvered grille design, aptly referred to as the “Coffin Nose” because of its shape. 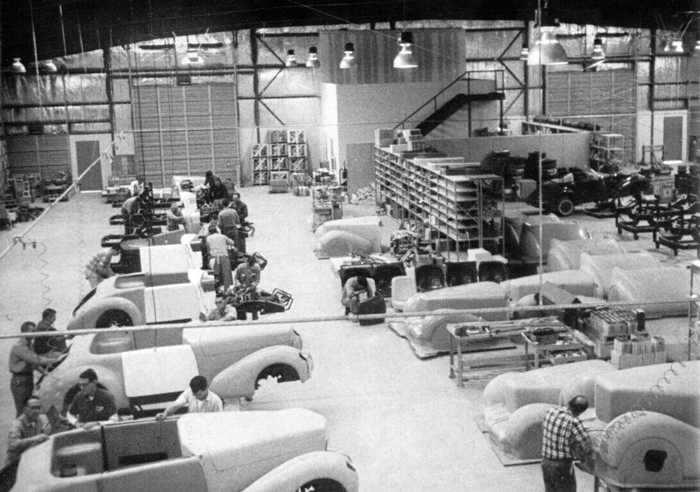 The Auburn Automobile Company halts the production of Cord automobiles in 1937. Craig Corbell II purchases the trademark and rights to the Cord Motor Vehicle brand in 2014 at an auction. 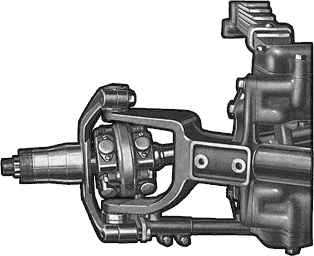 The following year, the Low Volume Motor Vehicle Manufacturers Act of 2015 is passed, allowing low volume automobiles to be manufactured with original styling and modern drivetrain. 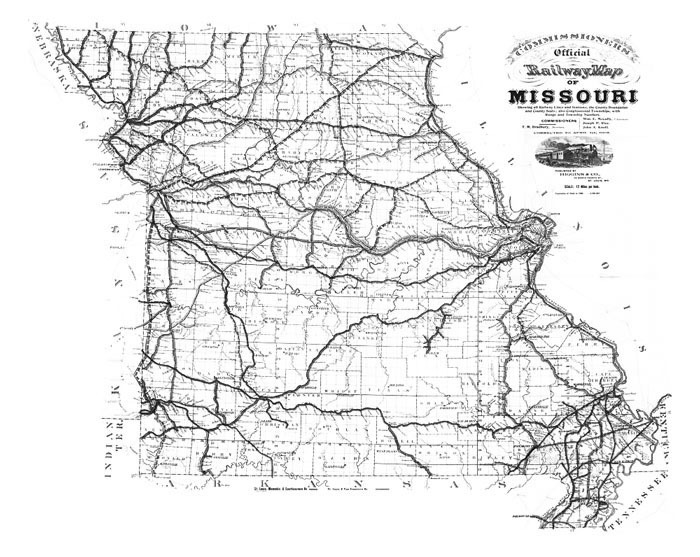 Errett Lobban, “E.L.”,Cord is born in Warrensburg, Missouri on July 20th, 1894. In 1929, the Cord Corporation is founded by E.L. Cord as a holding company for the 150 companies he controls, mostly in the field of transportation. 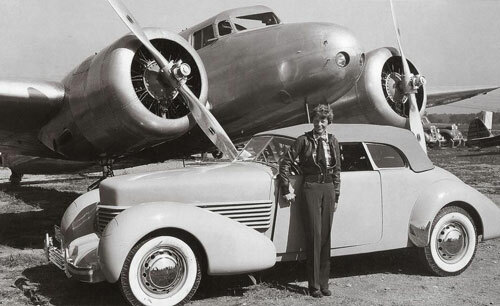 The Cord L-29 is also introduced and includes front-wheel drive, a first for the American market. With the advent of the 810 model, Cord introduces hidden headlights. The headlights are hand-crank operated by the driver and are the first American automobile to offer this innovative technology. 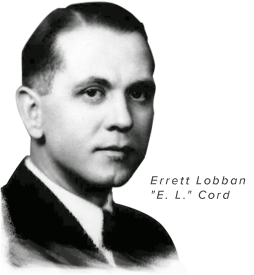 In 1960, Glenn Pray, an auto mechanics high school teacher from Oklahoma, buys the Auburn-Cord-Duesenberg Company. Pray moves all the parts inventory for the three brands, which includes 13 loads on a semi, to a facility in Broken Arrow, Okla., where he sells parts and services Cords. He creates a reduced-scale automobile, calling it the Cord 810 (8/10th scale). Front-wheel drive. Hidden headlights. X-base framing. These distinct stylings gained popularity by the middle of the 20th century but were created much earlier. The Cord automobiles of the 20’s and 30’s showcased these original designs long before they became standard. 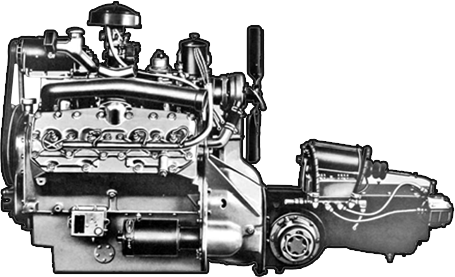 These original innovations continue to resonate and influence generations of automobile manufacturers today. Quality in every detail. That was the Cord promise and it still is with the passage of the Low Volume Motor Vehicle Manufacturers Act of 2015. The law loosened the reins that have kept small manufacturers, like Cord, from recreating vintage classics from a bygone era. The redacted regulations allow for a potential small increase in classic replica reproductions, allowing the Cord brand to have a bright future. Copyright © 2017 Cord Automobiles | All rights reserved.